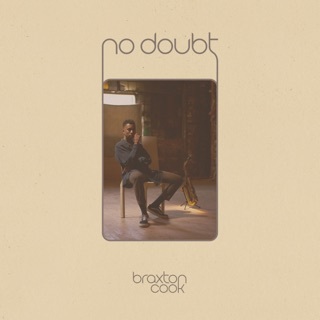 Braxton Cooks debut album really delivers. 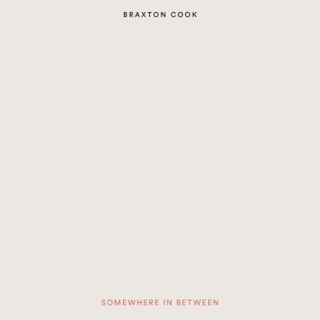 Braxton Cook's balance between singing and playing is extraordinary. 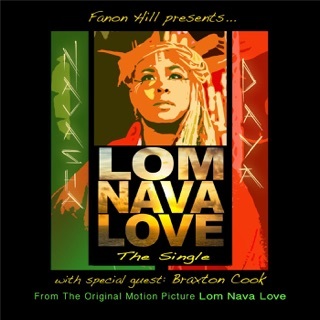 Combining the language of jazz, soul and r&b to create a sound that is very lush and vivid. 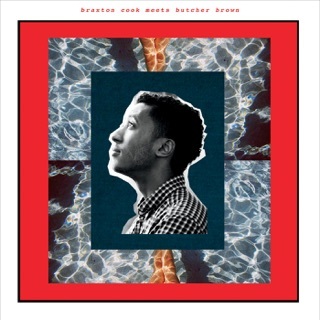 Braxton wears his heart on his sleeve as his influences are apparent on this album. 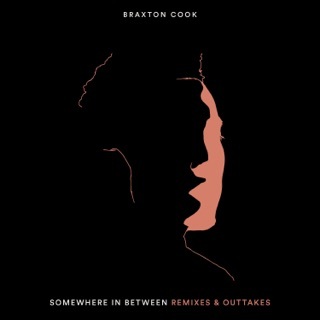 Braxton's sound is innovative and fresh while still sounding very confident and the same time intimate and genuine. Definitely an album people of all walks should listen to. 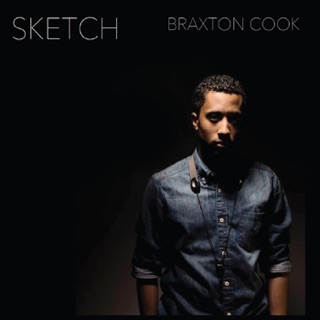 Dope Album!!! Such an inspiration! Been mesmerized by this music since 2014! 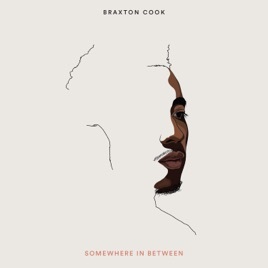 Each year Braxton Cook continues to break barriers in this genre and his style is one of a kind. This album is so organic and beautiful!